READER QUESTION: If an article lists a series of plants, such as "osmundas, polystichums, and polypodies," should the names be capitalized and italicized? 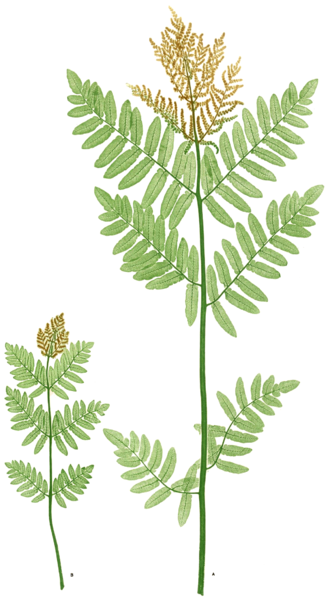 Osmunda regalis, known as royal fern in English. Answer: No. 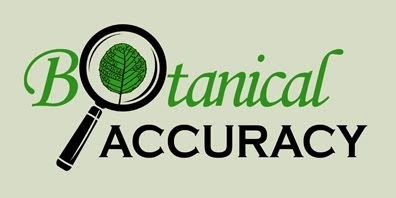 In this case the three fern genera Osmunda, Polystichum, and Polypodium are used as English words, and function as common names, so the example give above is fine.